You may use these cards as for whatever reasons, and as often as, you wish. As you know, there are no “coincidences” or “accidents.” The card you draw will be perfect for you. Trust the universe to deliver to you the exact message you need to hear at that moment. These cards will serve to remind you who you really are—God in human form, with all the power that goes with being divine. I always read what I need to hear, and I love the visuals! 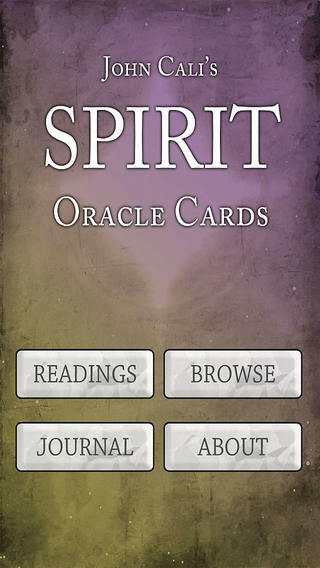 Excellent app It gives you insight to anything you ask, and very clear answers. Love it! Love this app very unique n fun.